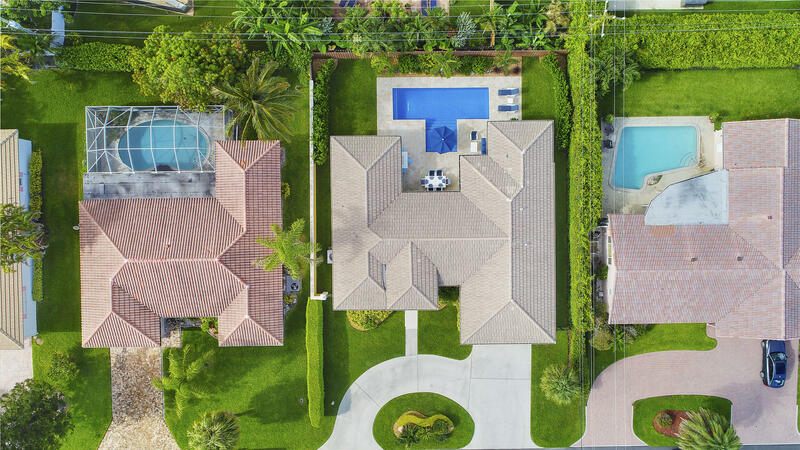 Come see this beautiful home and witness a true resort style back yard with a brand new pool and luxurious landscaping. 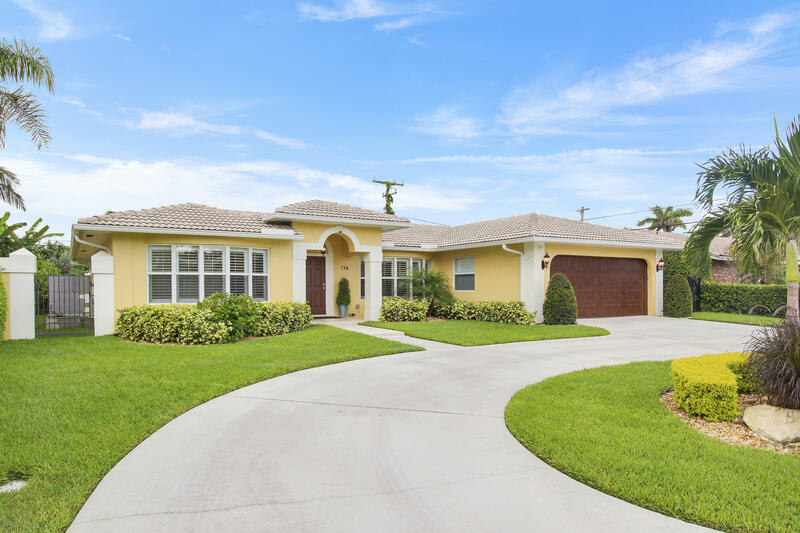 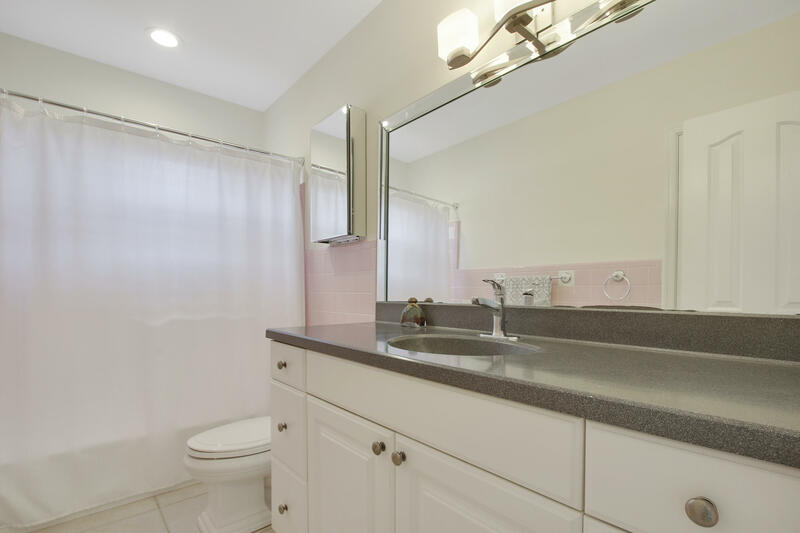 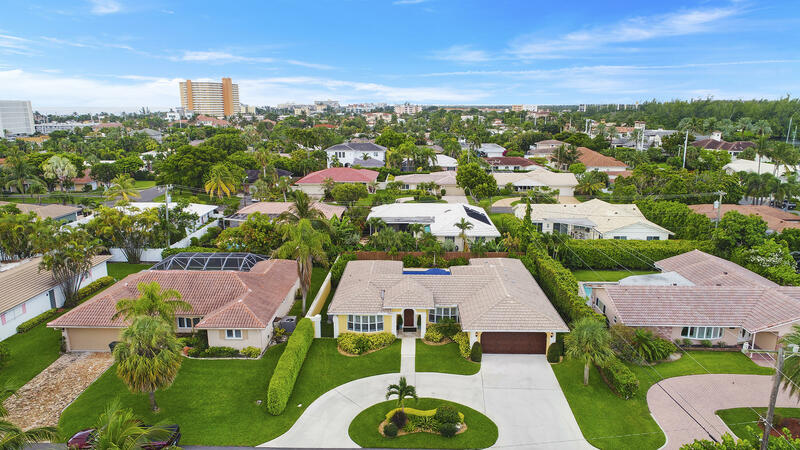 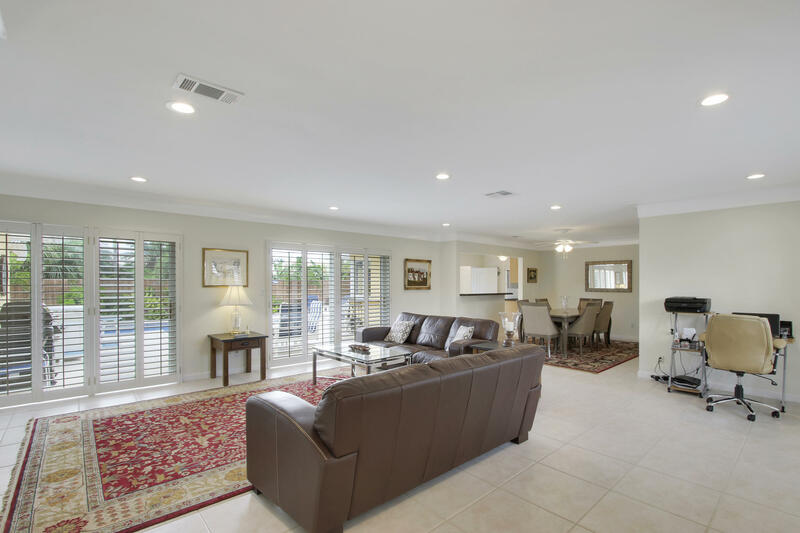 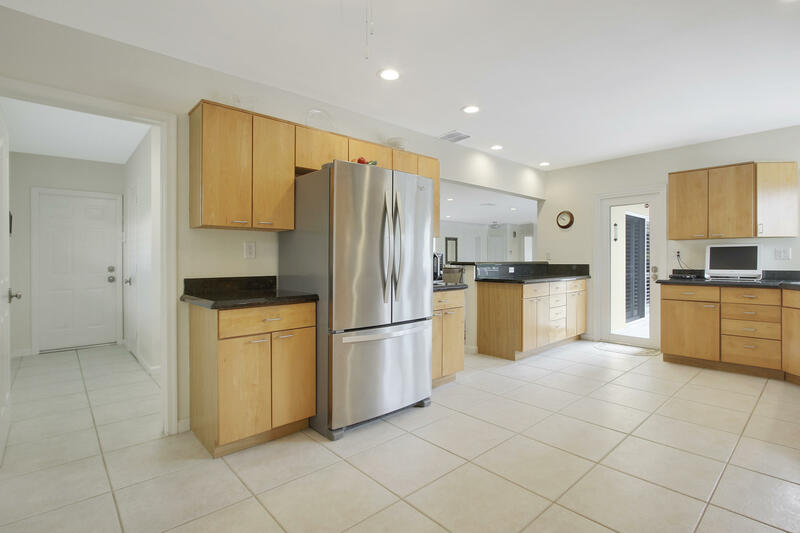 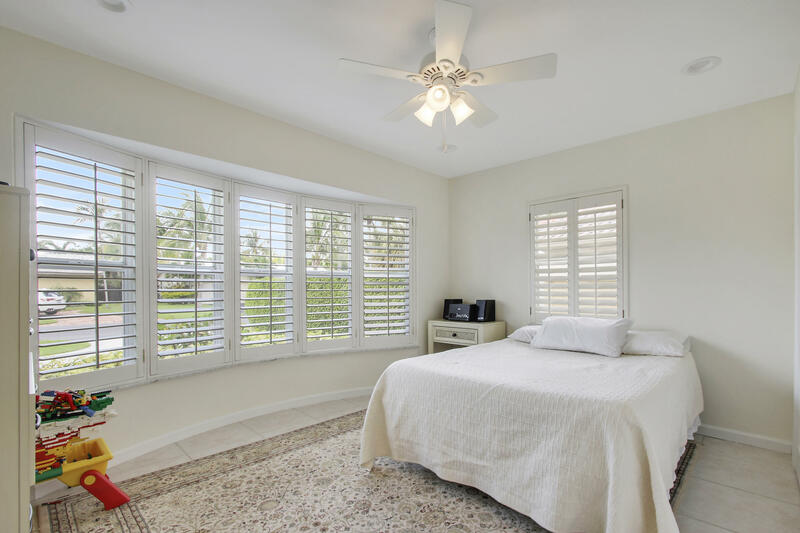 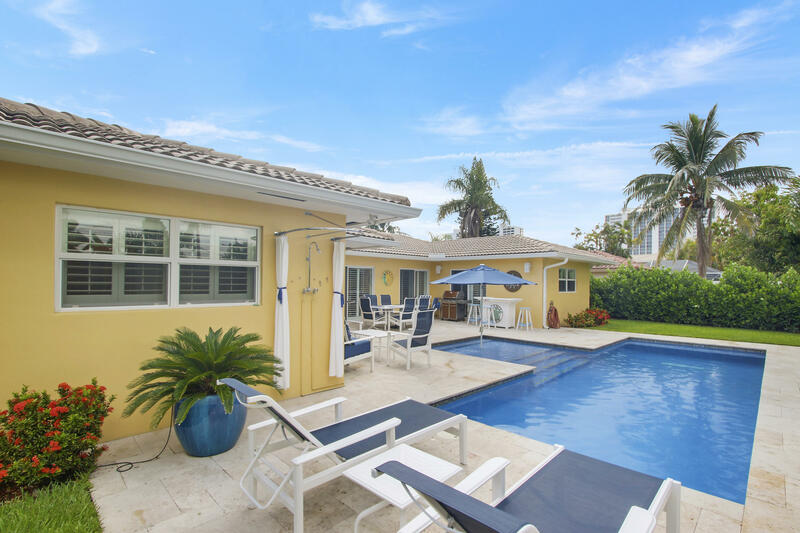 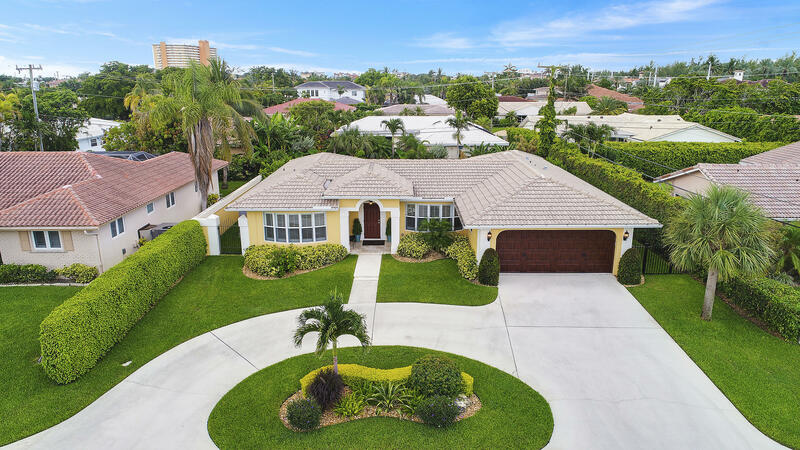 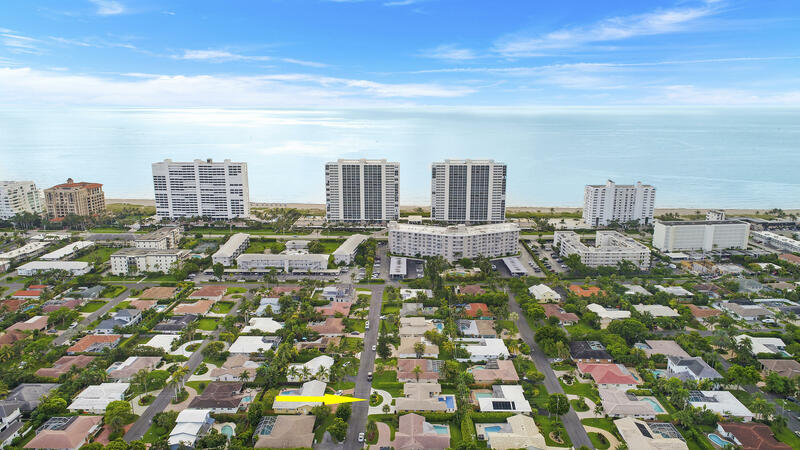 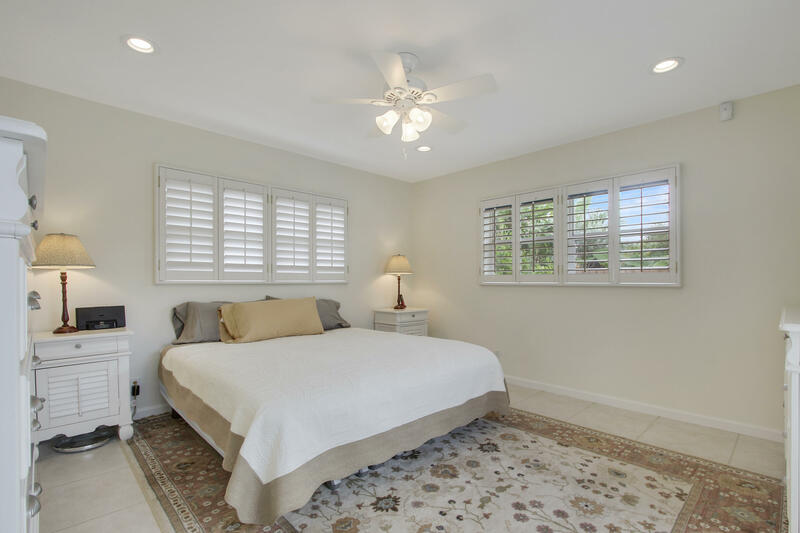 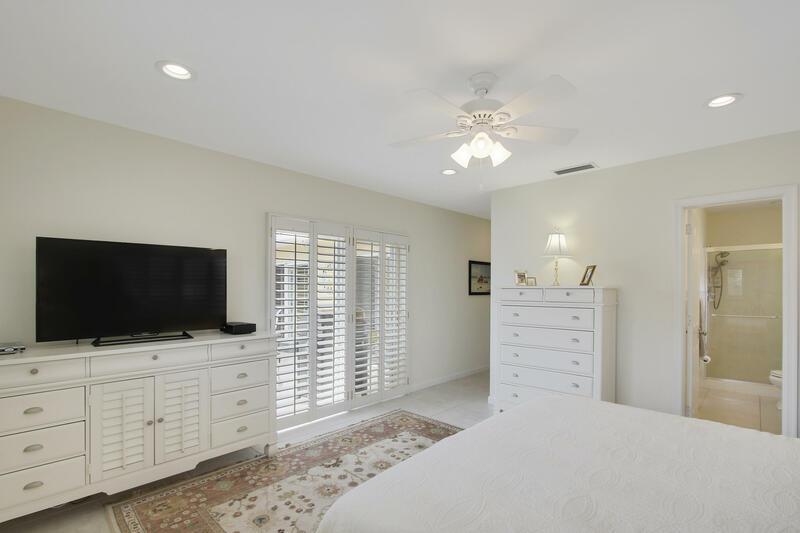 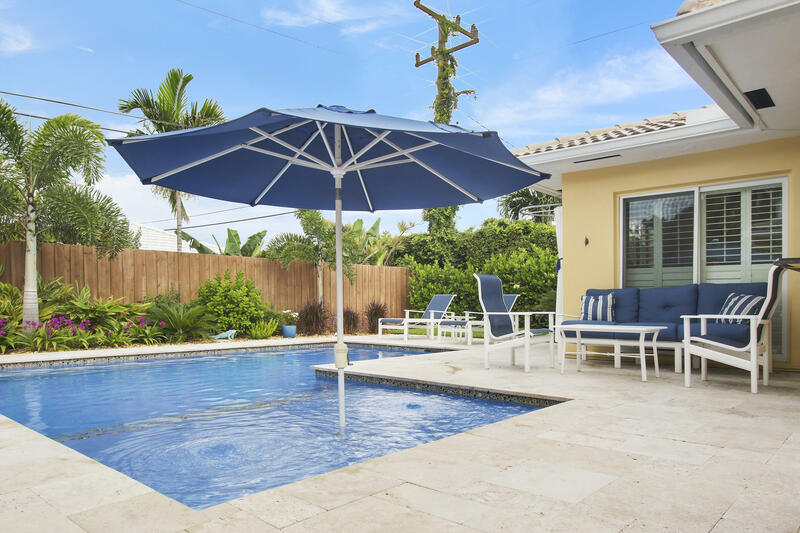 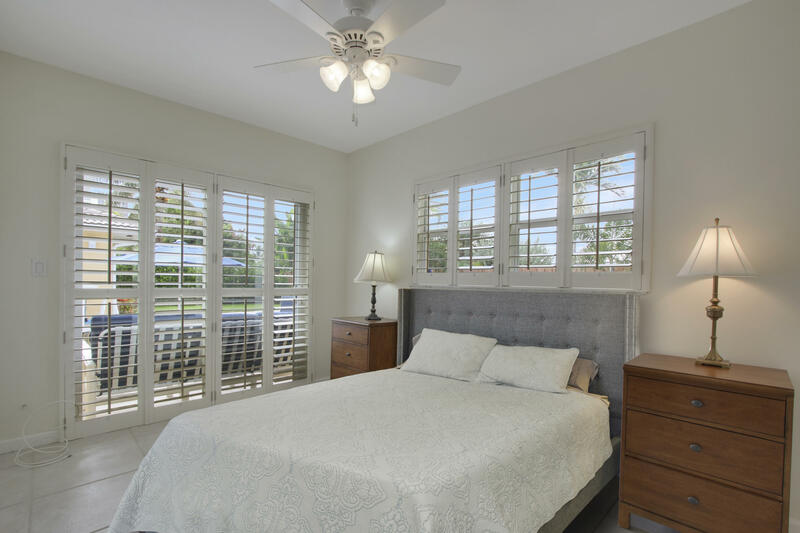 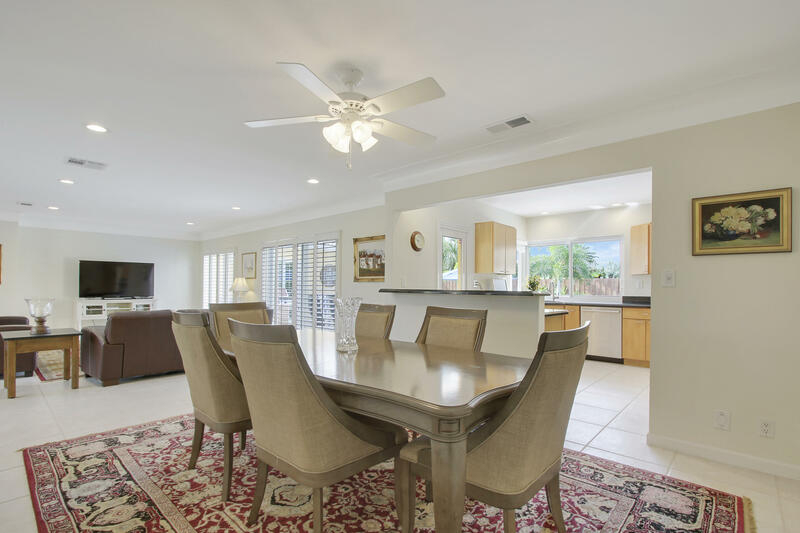 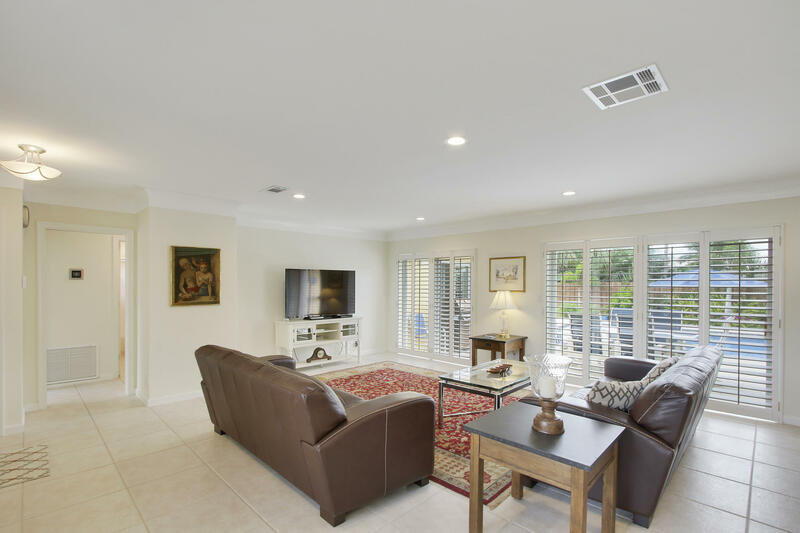 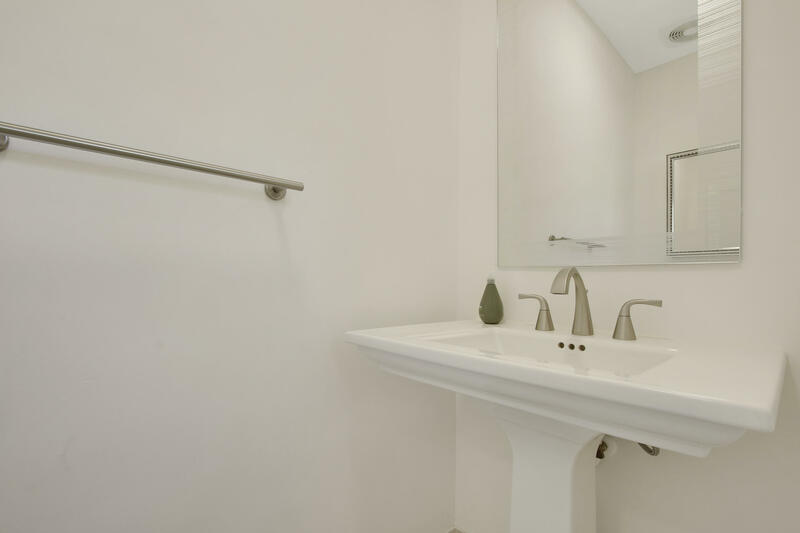 This house is located in one of Boca Raton most desirable neighborhoods nestled between the intracoastal waterways and the beautiful beach just steps away via neighborhood access. 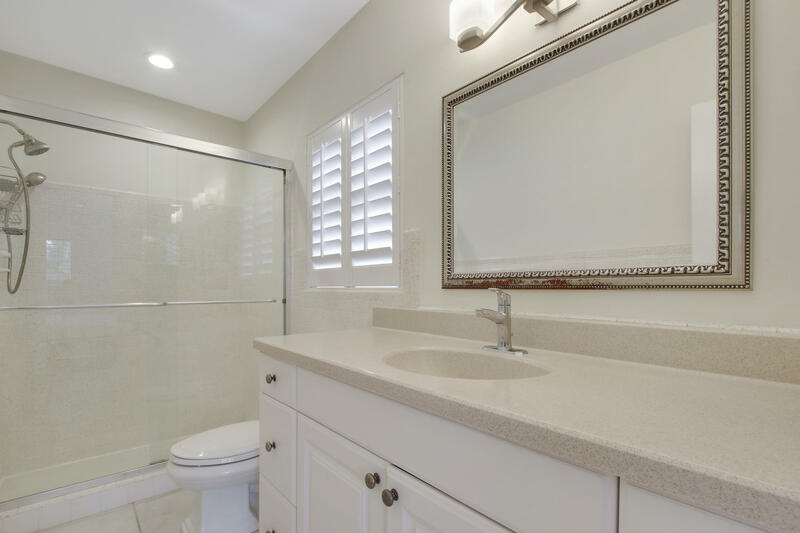 In addition to the full IMPACT GLASS protection the interior is clean, open concept, and move in ready condition. 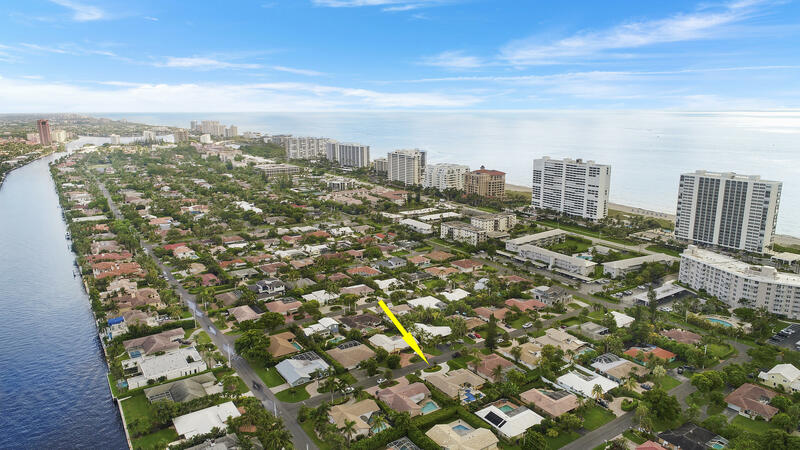 Schedule a showing today to see this beautiful beachside bungalow! 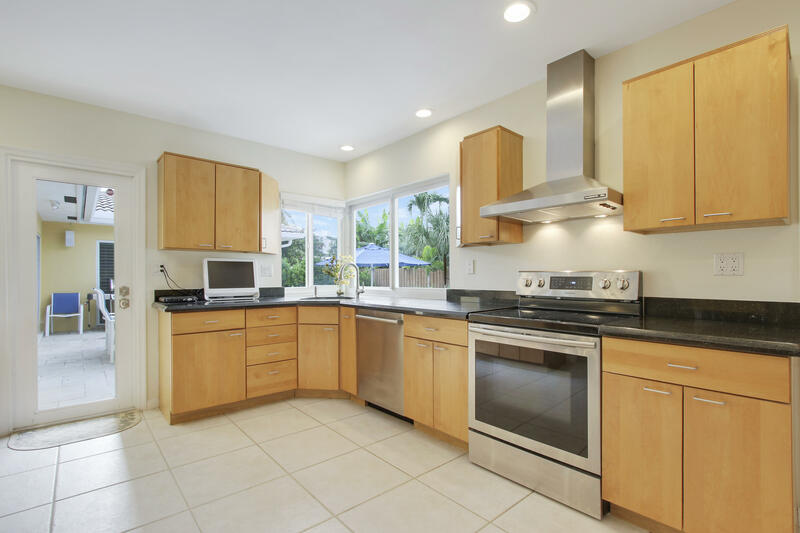 Thank you for viewing MLS# RX-10445171. 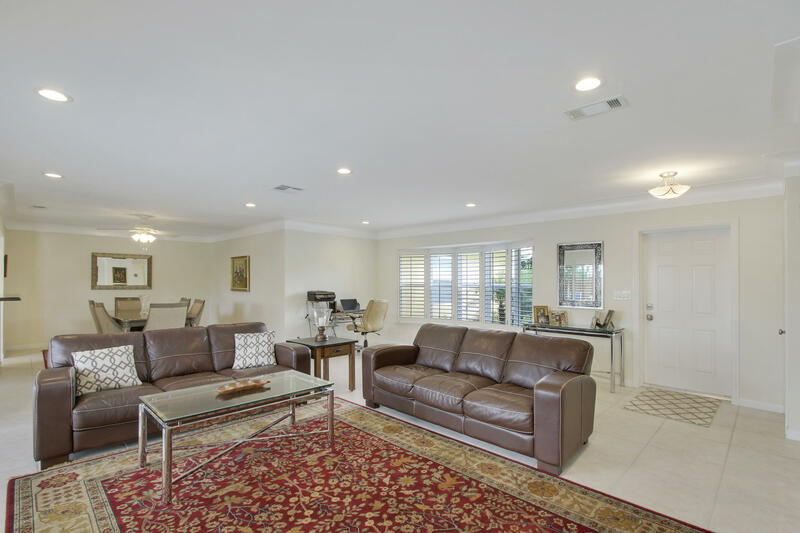 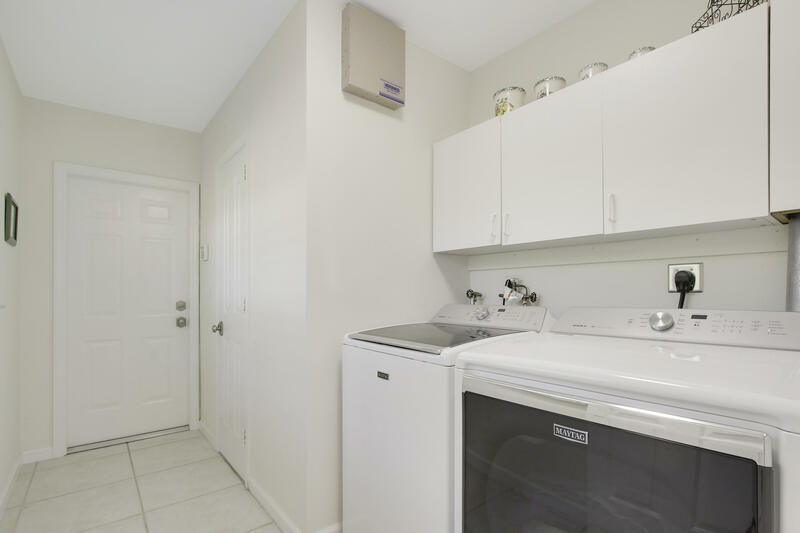 MLS# RX-10445171 is located in a wonderful community SPANISH RIVER LAND at 756 Malaga Drive , Boca Raton, Florida 33432. 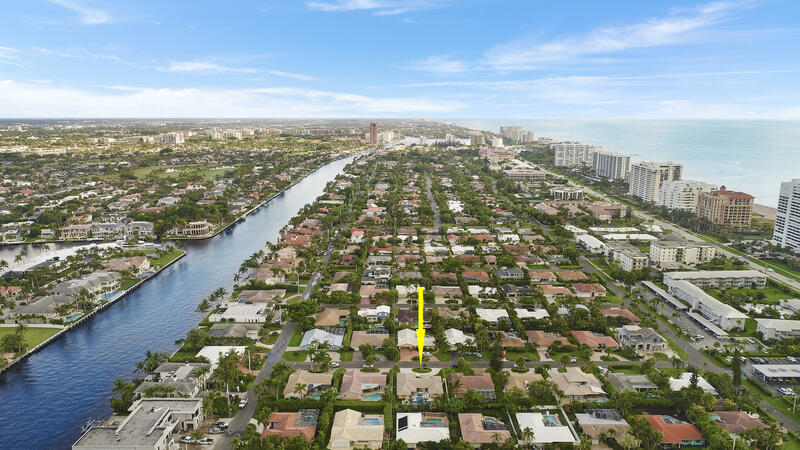 If you are interested in more information on MLS# RX-10445171,SPANISH RIVER LAND, or have any other real estate questions, please call or email Jeff directly.